Two UFOs filmed over Triesti in the north Italy during the red Moon eclipse on Wednesday, 15th June 2011. If you live in Italy and also spotted this ovni or nearby Ufos please respond to this post. It's a toy remote controlled plane with lights. we also saw it, but in august! 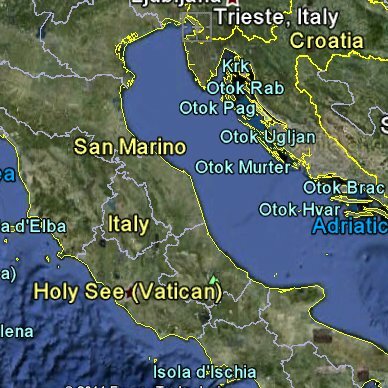 it came all the way from Miramare then stopped closer to muggia went straight up and disappeared..
Was it a UFO over Colorado ? UFO escapes Russian missiles 2011 ?